I recently received this picture from one of the attendees for the launch of Mythspring at the Merril Collection. 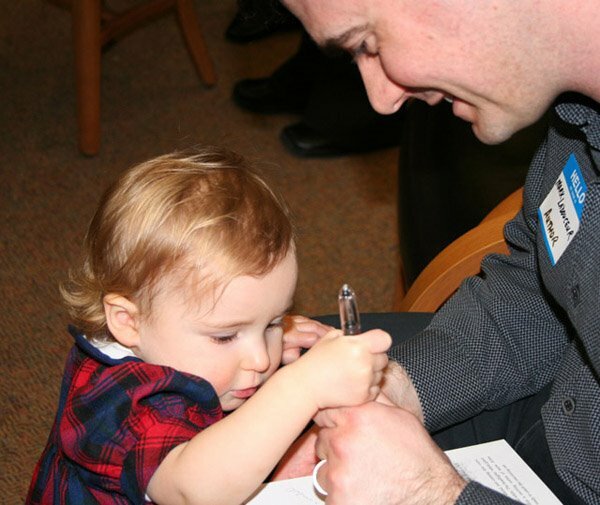 That’s my little girl helping me sign a copy of Mythspring. Previous Post What the hell are the chances?